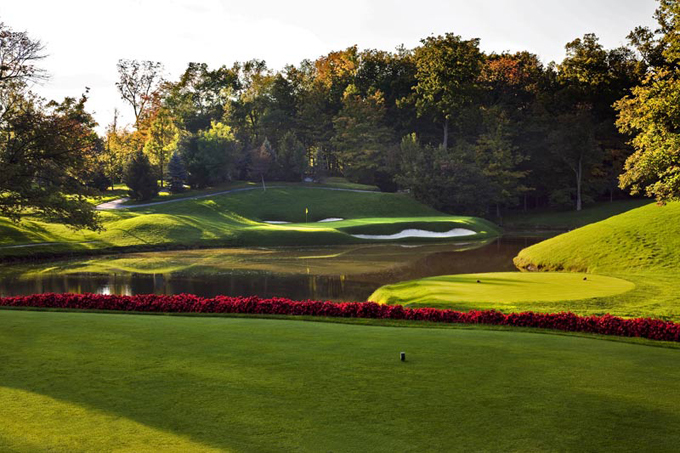 The Memorial Tournament has grown into one of golf’s major tournaments and Muirfield Village Golf Club, which is controlled by Jack Nicklaus, makes changes to the course each autumn in order to keep up with new technology. In recent years changes have included lengthening several holes, including the first, tenth, twelfth and seventeenth, adding or removing bunkers, re-routing a stream on the eighteenth. In 2007, the par-three 8th and the par five 15th were both lengthened and bunkers on the 1st re-shaped and deepened to the hole tougher. 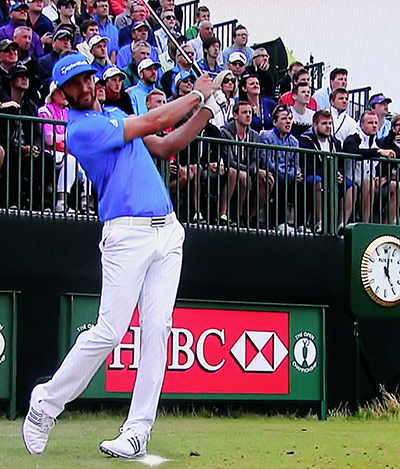 I did tip Dustin Johnson 14/1 – with StanJames – at last weeks Byron Nelson and his third round 62 put him right in contention, unfortunately the lad from South Carolina couldn’t keep it going and a final round 69 see him slip down the leaderboard. Dustin has had six Top 10 finishes from eleven starts so far this year and that includes his win at the WGC Cadillac Championship. Johnson does have a Top 5 finish here back in 2011 firing a final round 65 so he knows how to score round this track. 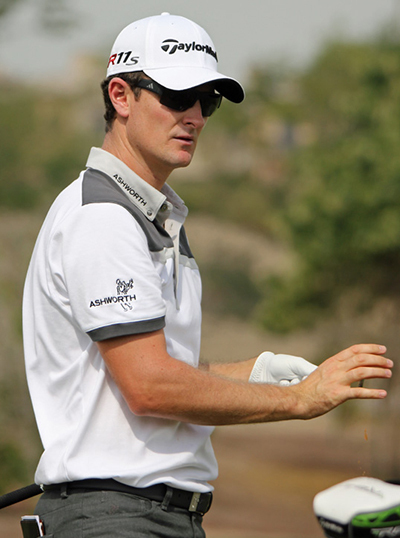 Justin Rose 20/1 – with Bet365 – won this event back in 2010 and has had two Top 10 finishes since then – he also had a runner-up finish in 2008. Justin already has a win this year at the Classic of New Orleans which came after his runner-up finish at the Masters. This is the start of Rose’s build up to the US Open and on a track that he obviously enjoys playing, I expect to see him in one of the final pairings come Sunday afternoon. 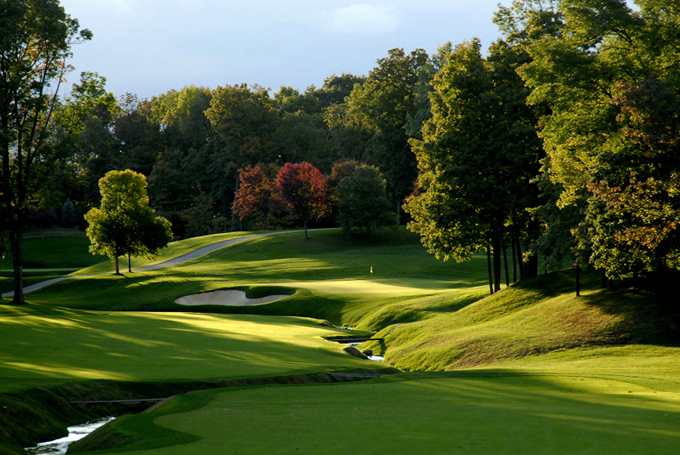 Jim Furyk 25/1 – with BetVictor – is another player who seems to love the Muirfield Village Golf Course. Jim has a win and two runners-up finishes in this event and has only been outside the Top 25 once since 2009. It has been a strange year for Furyk as we are so used to seeing him challenge every week, but he does have a win already this year and four other Top 15 finishes and although he missed the cut at the Wells Fargo Championship I expect him to be challenging again this week. Bill Haas 33/1 – with PaddyPower – has a decent record over the Muirfield Village Golf Course over the last couple of years with a Top 5 and Top 10 finishes. He is another player who comes into this week with a win under his belt already this year, taking the Humana Challenge title. Bill also had a Top 5 finish at The Players Championship, twelfth place finish at the Masters and with a couple of other Top 20 finishes this year should come into this week in confident mood. 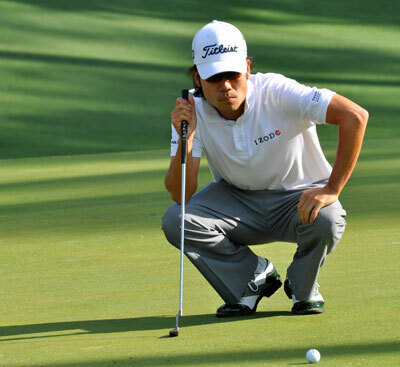 At some point Kevin Na 45/1 – with Coral – will get over the finishing line and win an event to add to his only PGA Tour victory back in 2011. Kevin has been playing some great golf this year and has only been outside the Top 20 once in eight starts and has five Top 10 finishes in that run, which included a twelfth place at the Maters and a gutsy sixth place finish at The Players Championship on a course that holds a lot of bad memories for him. Na lost the play-off here last year when he shot a final round 64, I am sure he will take a lot of positives from that performance this week. Nick Watney 100/1 – with Bet365 – should come into this week buzzing after firing two rounds of 65 at last weeks Byron Nelson Championship, his final round 65 taking him up the leaderboard nineteen places and although it was a very wet track he did make some great putts. Nick does have a couple of Top 25 finishes at Muirfield Village and was playing some great golf earlier in the season when he took the runners-up spot at Pebble Beach. Coming into this week in a confident mood and at these odds again I think he could be worth a little each way bet.